Best Android Tablets: Tablets are your online library for songs, videos, games and lots more. While buying a tablet, it is difficult to comprehend where to begin. There are numerous points to consider while buying a tablet like portability, budget, battery life and basic features. Every Android tablet has different features like size and quality. However, there is unusually excellent quality tablets and are typically the best alternatives to iPad. Apple’s iPad is most trusted Tablet brand, but some best Android tablets are also competing for iPad. Here is a guide which will help you find the best Android tablet for you. The iPad’s are expensive, and if you have a low budget, then these are the best tablet for the money. The following are the best budget tablet 2018. You will find here the best most popular Android tablet available in the market. You can also check this guide if you want to buy it as a New Year gift in 2018. So, let’s check the specs and features of the best Android tablet till now. You can also check the upcoming smartphones with 8GB and 12 GB RAM. 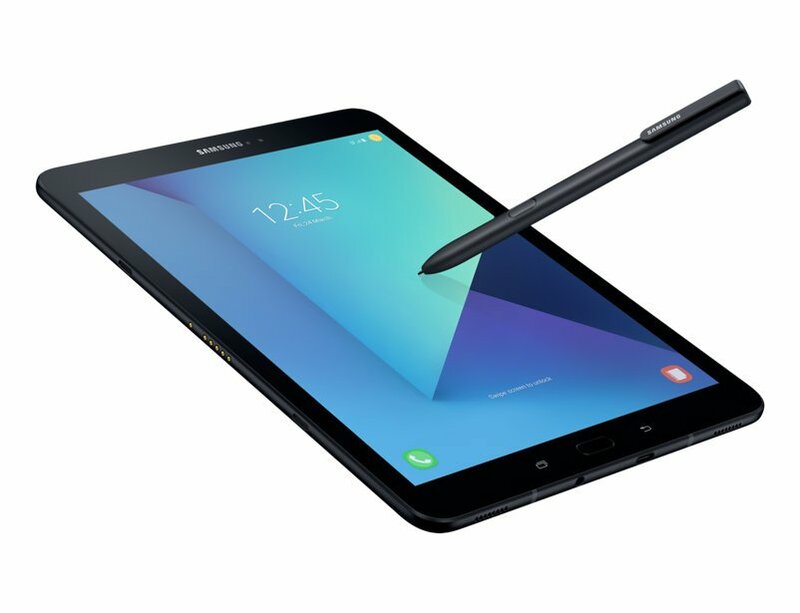 The Samsung Galaxy Tab S3 is the best Android tablet till now. This tablet is best samsung tablet 2018. If you want a best iPad alternative, then this is the Android tablet. You will get all the high-end features which you will like for sure. Now the Samsung Galaxy Tab S3 specs. It comes with a large 9.7 inches display with a resolution of 2048 x 1536 pixels. It is powered by 1.6GHz quad-core Qualcomm Snapdragon 820 processor along with 4GB of RAM and 32GB internal storage. It runs Android 7.0 OS. Galaxy Tab S3 packs a 6000mAh non-removable battery. You can click best pictures with 13 MP rear and 5 MP front selfie camera. 2018 really a year for Technology and Gadget, make sure to see list of Popular High-end smartphones of 2018 till now. 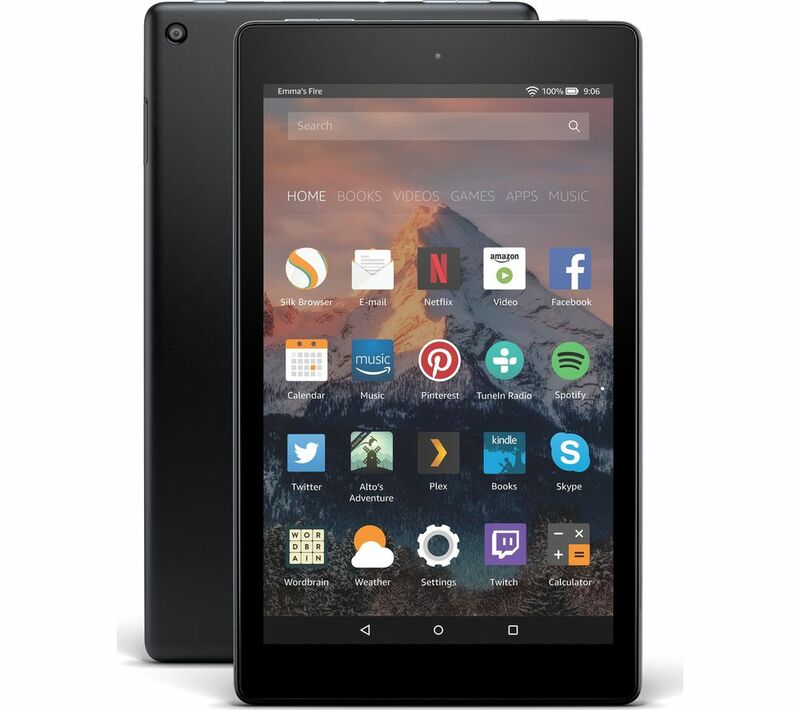 Amazon Fire HD 8 is one of the best tablet available now. It is a best budget tablet 2016. You can watch millions of movies, TV shows and read many books available via Amazon Prime and apps such as Netflix and Hulu. The fire HD specs are also good. The comes with 8-inch 1280 x 800-pixel HD display. It is powered by 1.3GHz quad-core processor along with 1.5GB of RAM. There are two variant of this tablet, one is 16GB of internal storage and another one is 32GB of internal storage The camera is not impressive as it has rear 2 MP camera and VGA front camera. According to Amazon, it is twice tough compared to the iPad Mini 4, and the cost is also low. It also includes Amazon’s Alexa personal assistant (utilized for making calls). It comes with Fire OS which is based on Android OS. 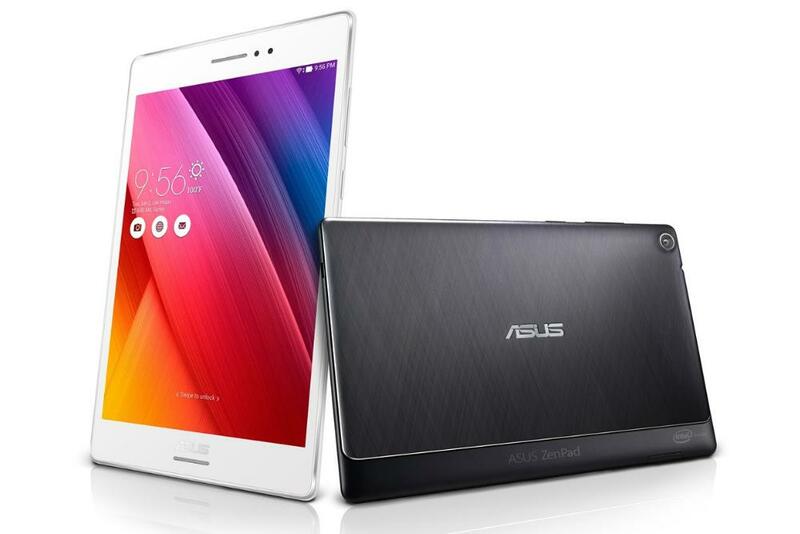 ASUS ZenPad 10.1 inch has plenty of great features for an affordable Android-based tablet. 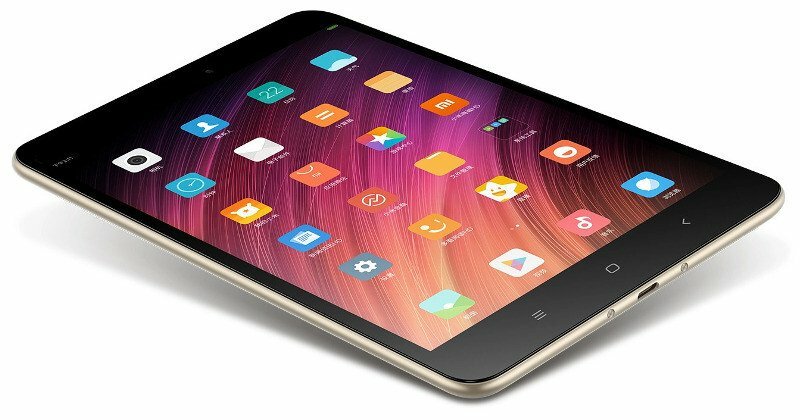 ZenPad has a 10.1-inch HD IPS screen with 1920 pixels x 1200 pixels. It comes with 2GB of RAM along with a quad-core 64-bit processor. It includes 5 MP rear camera and a 2 MP front camera for clicking decent selfies, the tablet also having capacity of storage 16GB of internal memory as eMMC as Embedded Multimedia Card. ASUS tablet can never defeat iPad, but you can get it if you have a low budget and also if you are buying for your kids. It is also a good option for gifting it to someone. Samsung Tab A specification is worth the price. Samsung Tab A is a small tablet with lots of big features. It comes with a 10.1-Inch display which you can carry in your journey. It runs Android Marshmallow along with 2GB of RAM. 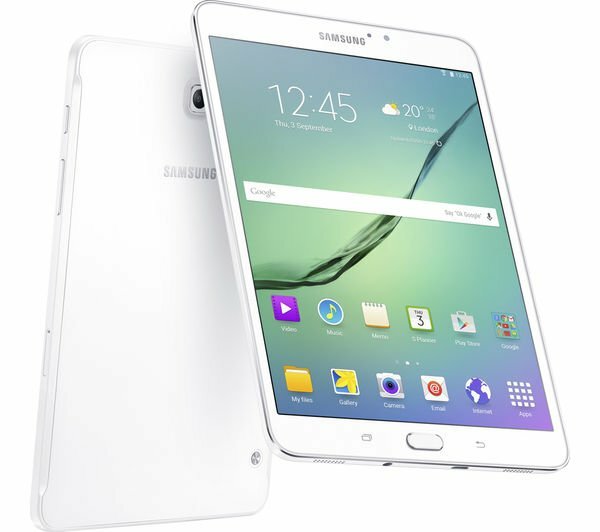 This Samsung tablet is powered by Octa-core 1.6Ghz processor which gives a smooth performance. It includes 16GB of internal memory which can be expanded up to 200GB. The memory is enough for downloading movies, songs, and games. It has a long-lasting battery which can be used 13 hours continuously. The multitasking feature is easier with this tablet. So all the tablets are Android based but here is the list of Popular Android-iOS Tablets To Buy Under $300. The 8.4-inch Huawei MediaPad M3 comes with an aluminum cover which gives a stylish presence. The display of this tablet makes it the best. 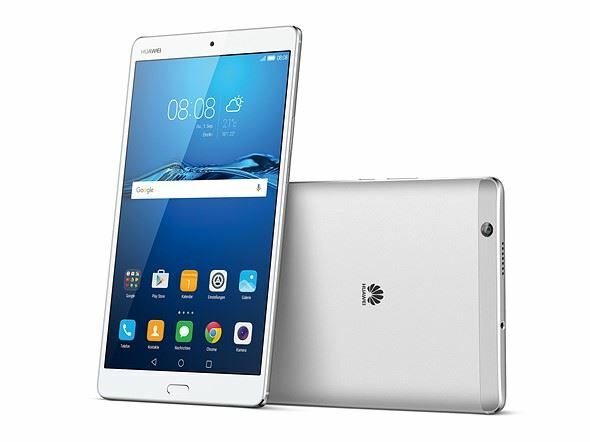 Huawei MediaPad M3 specs are also good, especially the vivid display. The display is 8.40-inch with a resolution of 2560 x 1600 pixels. It is powered by 1.8GHz octa-core HiSilicon Kirin 950 processor. It comes with 4GB of RAM and 32GB of internal storage which is expandable. The tablet includes 8 MP rear camera and an 8 MP front camera, which is good compared to other tablets. It runs Android 6.0 and packs a 5100mAh non-removable battery. Lenovo Yoga Tab 3 has an outstanding battery life and design. 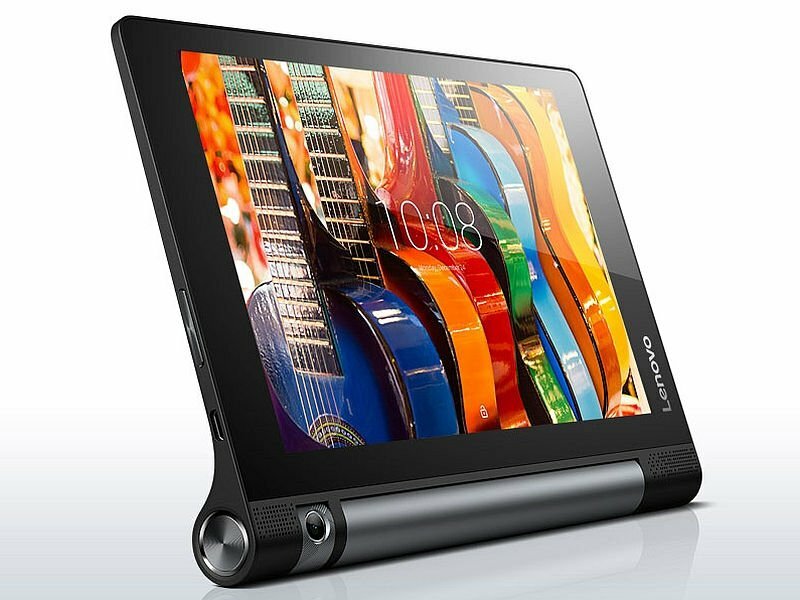 Lenovo Yoga Tab 3 10 inch display has a resolution of 1280 pixels x 800 pixels. It is powered by 1.3GHz quad-core Qualcomm APQ8009 processor along with 1GB of RAM and 6GB of internal storage. It includes 8 MP rear camera. It runs Android 5.1 and packs an extra powerful 8400mAh non-removable battery. The price is also affordable. All the listed Tablets are also in need to smartwatches and we will only suggest you the best smartwatches which are mostly popular and most demandable smartwatches in 2018 and may it will continue to 2018 also, so here is the List Of Top 10 Best Smartwatch Under $50 To Buy in 2018 for you newly purchased tablets. 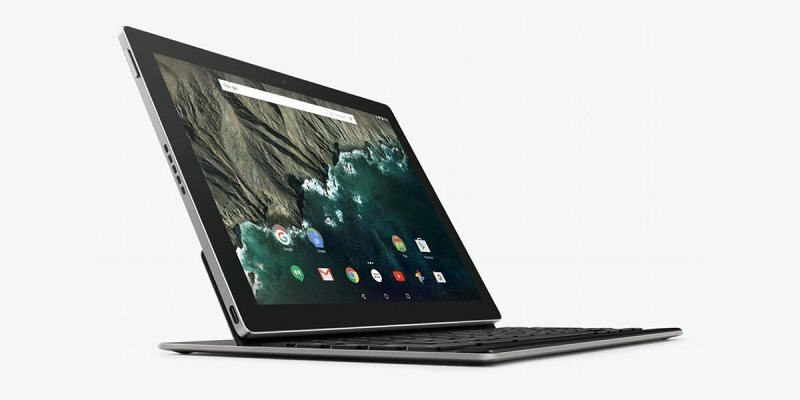 Google Pixel C is the best rival for all the tech companies. It features a large 10.20-inch display with a resolution of 1800 x 2560 pixels. Google has done a good job with this device. They have included an octa-core Nvidia Tegra X1 processor in it. It has 3GB of RAM along with 64GB of internal storage which cannot be expanded. It has 8 MP rear and a 2 MP front selfie camera. It comes with Android 6.0 which can be upgraded to the latest Google’s OS. You will never get depressed after buying it. Samsung Galaxy Tab S2 8 gives a tough competition to iPad mini 4. Samsung Galaxy Tab S2 specs are remarkable. It can be compared to Apple’s mini tablet design and performance. It has got unbelievably slim and light design. 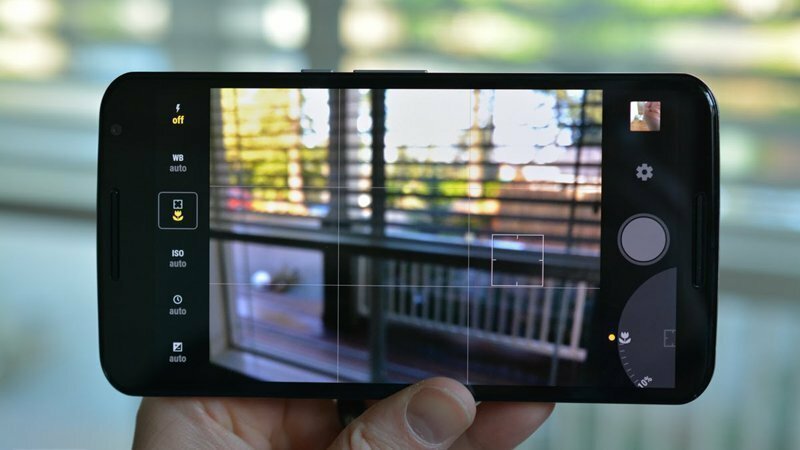 The screen also offers smooth view experience. It features an 8-inch display with a resolution of 1536 x 2048 pixels. 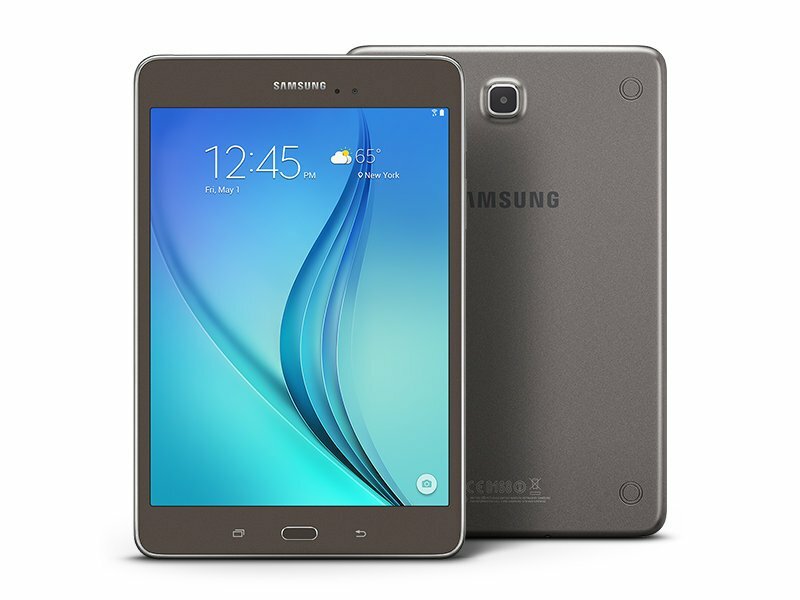 The Samsung tablet is powered by 1.3GHz octa-core processor and Android 5.0. It packs a powerful 4000mAh non-removable battery. It comes with 3GB of RAM and 32GB Internal Memory. It was best android tablets 2016. The camera quality is not so good, but you can buy for basic internet use. Xiaomi Mi Pad 3 is another latest Android tablet and the Mi Pad 3 specs are not distinct from the Mi pad 2 and previous handsets. However, the features and specs are decent. It features a 7.90-inch display with 2048 x 1536 pixels resolution. It is powered by 2.1GHz MediaTek MT8176 processor. It comes with 4GB of RAM along with 64GB internal storage which is not expandable. It includes 13 MP rear camera and a 5 MP front selfie camera. It was one of the best android tablets 2018. It runs Android 6.0 and is powered by a 6600mAh non-removable battery. Why you keep searching for tablets? here is another options for you too! you can switch to iPad if you think you have a perfect budget and can afford a nice and well spec iPad, here is the list of best iPad in 2018 upcoming till now! you can gift it to someone or you can get one for yourself but the important part listed iPads are, all are highly popular iPads. Sony Xperia Tablet Z comes with a 10.10-inch display which is extra large. 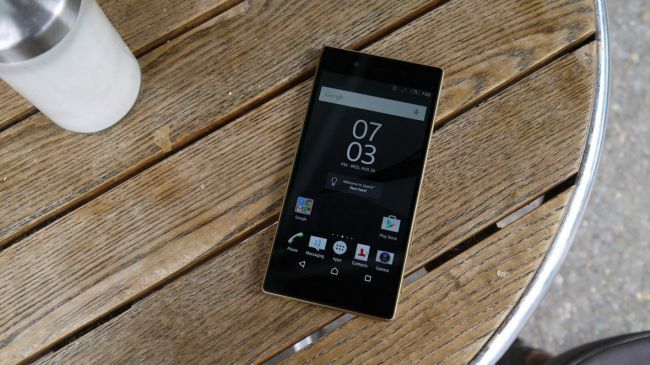 Sony makes a huge range of smartphones which are really impressive. 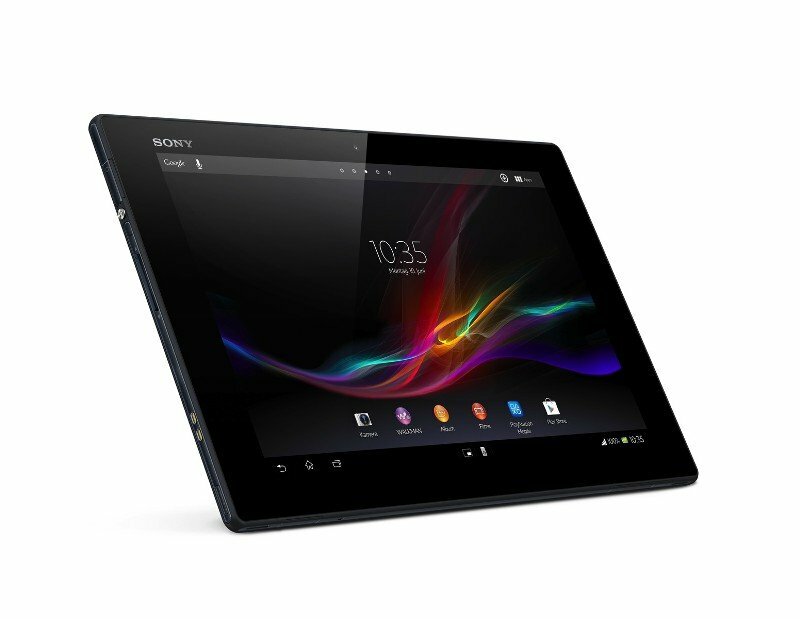 This Sony tablet is powered by the 1.5GHz processor. It comes with 2GB of RAM along with 16GB of internal storage which is not expandable. It includes 8.1 MP rear camera and a 2.2 MP front selfie camera. This Sony Tablet runs Android 4.1 and is powered by a 6000mAh non-removable battery. So, these were the top best Android tablets and Sony tablets which can buy anytime. These are the best Android tablets so, you don’t have to think before buying. These tablets have great customer reviews. The listed tablets come from successful tech companies which have a huge number of satisfied customers. You can also buy any of these tablets and gift it to your loved ones they will like it for sure. I hope you liked this article about best Android tablets. If you liked this article, then you must share with your friends and relatives.